The scope P4x32LP is used for target acquisition while firearms hunting weapons and airguns shooting. 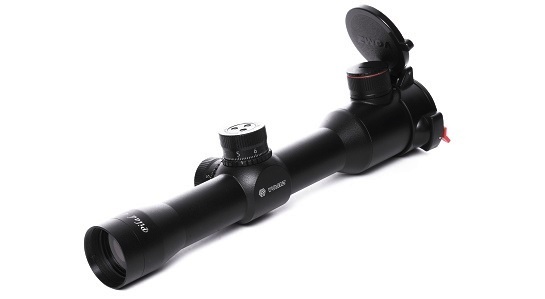 - the scope can withstand double shock power and vibration typical for airguns. The scope is damp and dust proof.